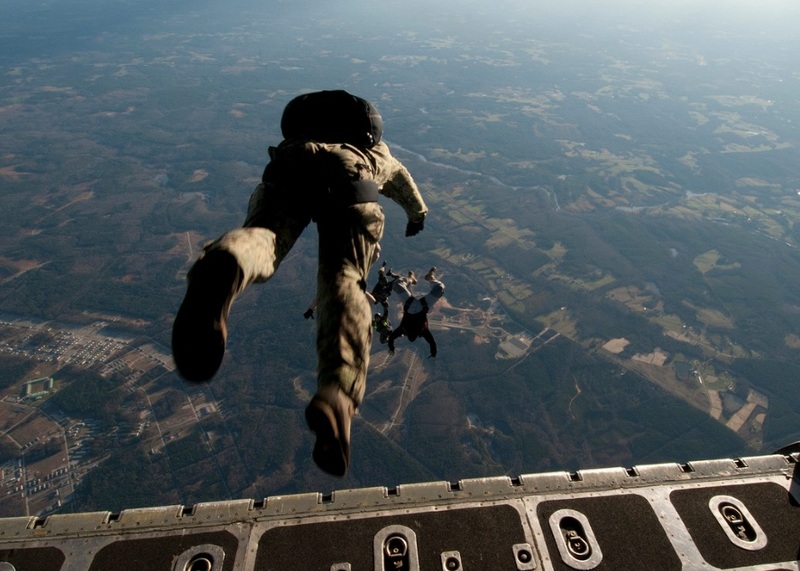 Navy SEALS were famous for their combat records and almost superhuman abilities. They endured the harshest training for uniformed personnel and many people would wonder how they get through it. It is interesting to note that these life hacks can also be used by many people to help them achieve success. These techniques or life hacks are not exclusive for Navy Seals you can use these techniques too. To survive the inhuman training program of the SEALS one must have a mind that is tough as nails. The entry-level physical fitness test before the main training program will even make you think that is is almost impossible for a human to do a 500-yard swim, 50 reps or sit-ups in 2 minutes and even run for 2.4 kilometers in 11 minutes! Men who passed these intense requirements were accepted in the Navy Seals. The interesting video below made by Big Think says it all. Navy SEALS are versatile in the sea, air, and land. Think they are triathlon competitors with endurance and willpower multiplied tenfolds. Their combat and service records proved it all. But how they get through training and combat is the byproduct of how they think and act in difficult situations. So one might wonder, how did they do that? Is it all in the natural physical prowess that they are born with? Partly yes, but it all lies in the mind or willpower. A mindset that is hardwired to push the limits and delve into the potential on what power your body can harness is the secret that Navy SEALs wants you to know. The unifying belief of Navy SEALS is to always expect for the worst and think of the ways to get through it. It all begins with visualizations of the rehearsal and the ideal state or the best outcome after the combat situation. You can use this in real life situations and not only Navy SEALS can get through situations that were previously deemed hopeless and impossible using visualization. Another way Navy SEALS can adapt to difficult situations is getting control over their impulses or arousal control. In the battlefield, SEALs face difficult situations and they should have a complete mastery over their fight or flight responses to get through it. In daily living, we are beset by almost constant streams of trials. You can use their arousal control method and learn how to handle difficult situations flawlessly. 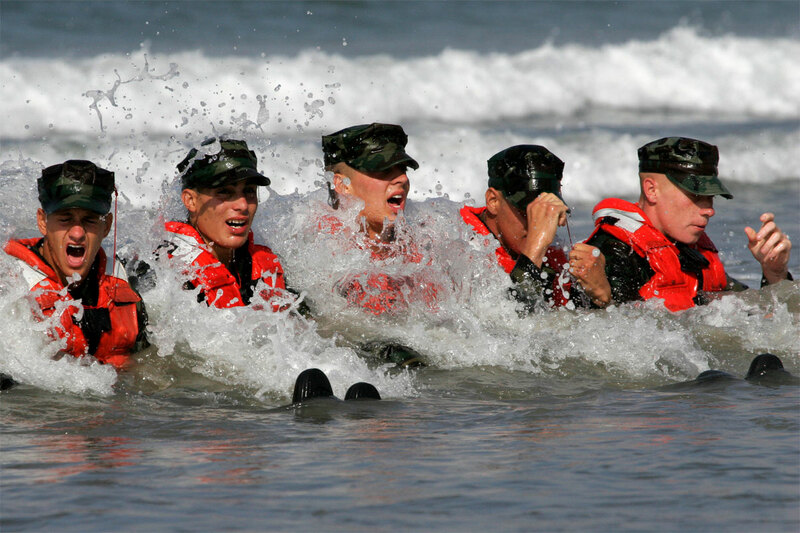 To think and act like a Navy SEAL is a must for a person who wants to change and act for the better. Coupled with high faith and ambitions, the SEAL technique will aid you to become a better version of yourself. Start acting now.